– René Daumal, Mount Analogue: A novel of symbolically authentic non-Euclidean adventures in mountain climbing, 1952. 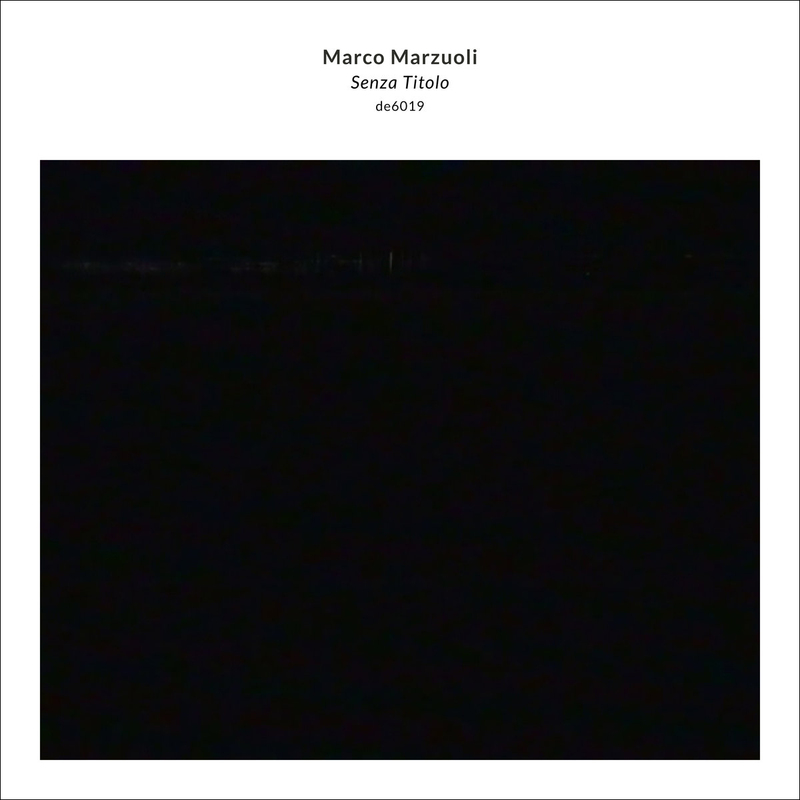 ‘Senza Titolo’ is the second solo release of Marco Marzuoli. It is an improvisational drone composition for bass guitar, re-manipulated with analog and vintage instruments, played and recorded in Città Sant’Angelo (Abruzzo, Italy), during the spring 2016. ‘Senza Titolo’ is a long meditation that accompanies the re-discovery of sound’s mortality and identity in an obscure and ethereal dimension, beyond time and space, where the author aims to give concreteness to the dialogue with his inner voice. Each spontaneus imperfection is built into a transcendental and contemplative experience. The record narrates an intimate low-fi catharsis, and offers the chance to float in an occidental, nostalgic mantra. A humble encouragement to embrace both beauty and fragility of the flaws in minimalism.